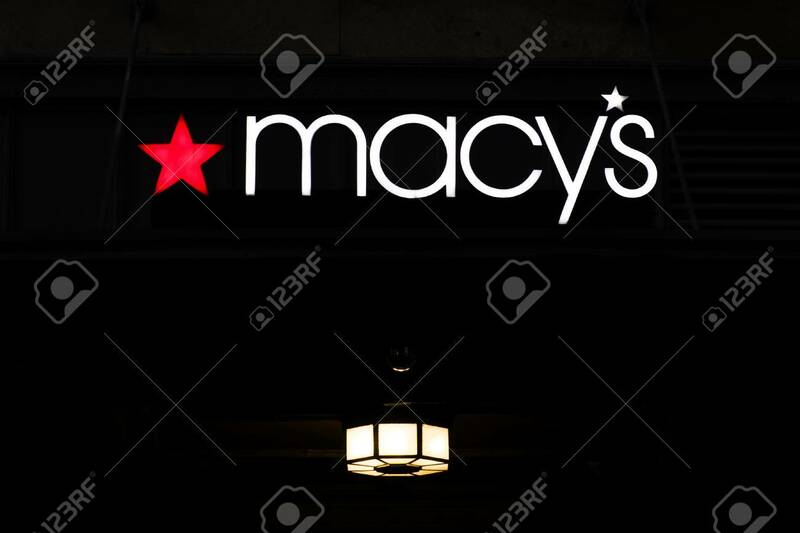 NEW YORK, USA - AUGUST 31, 2017: Detail O Macys Store In New.. Stock Photo, Picture And Royalty Free Image. Image 98811398. Stock Photo - NEW YORK, USA - AUGUST 31, 2017: Detail o Macys store in New York. It is American department store chain founded at 1858. NEW YORK, USA - AUGUST 31, 2017: Detail o Macys store in New York. It is American department store chain founded at 1858.